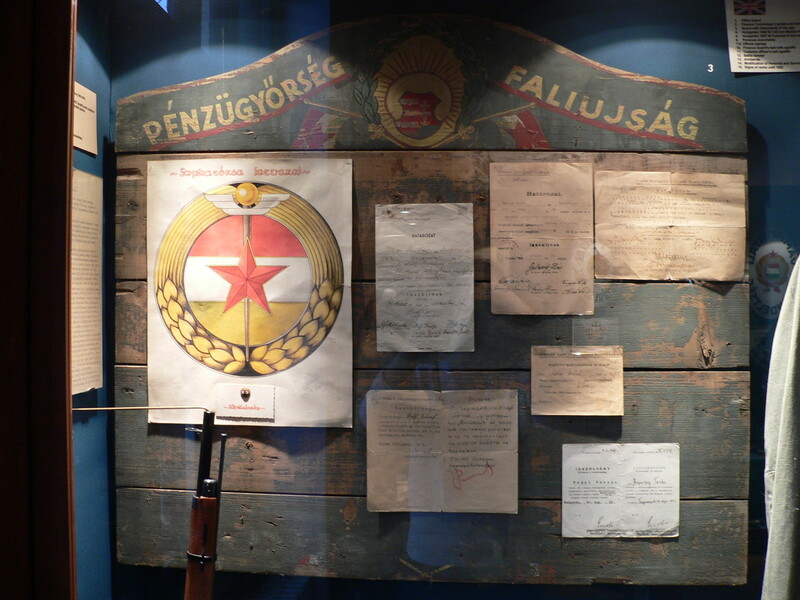 The Museum of Hungarian Customs and Finance Guard and the Hungarian Taxation Collection were integrated into the Museum of Customs and Taxation History on 1st January in 2011. 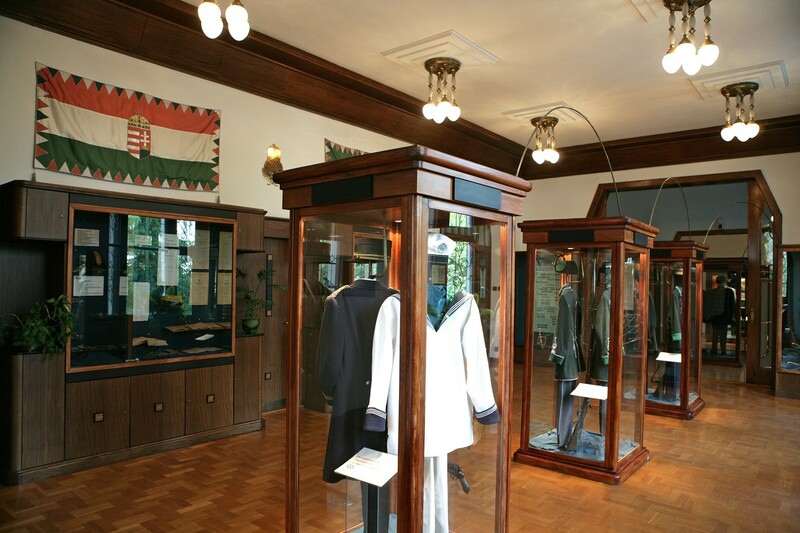 The Royal Hungarian Finance Guard Museum opened in Budapest in a finance guard shelter on 4th October in 1930. 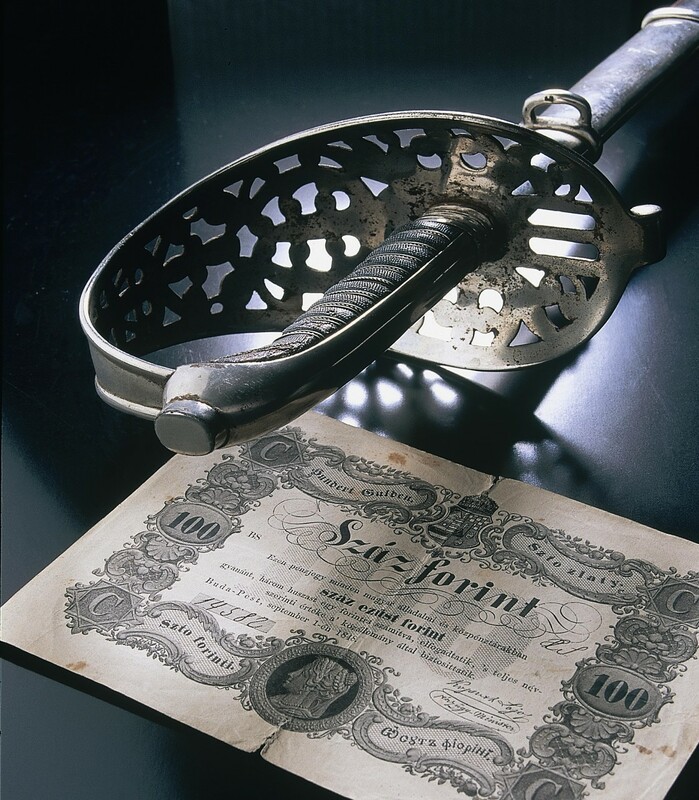 The finance guard museum – once famous all across Europe – served the purpose of educating young finance guards by demonstrating a collection of various smuggling methods besides the preservation of historic material. 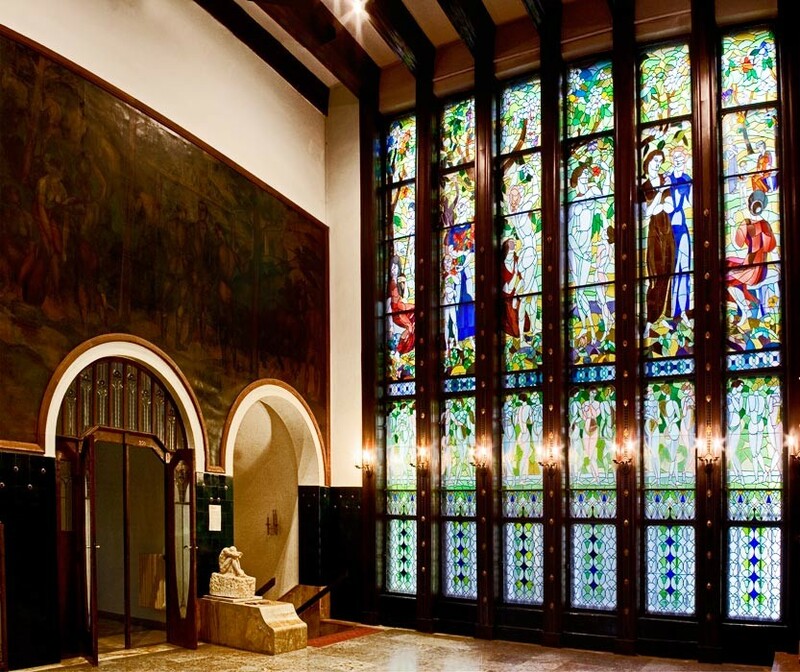 The valuable collection was damaged and partly destroyed in the World War II. 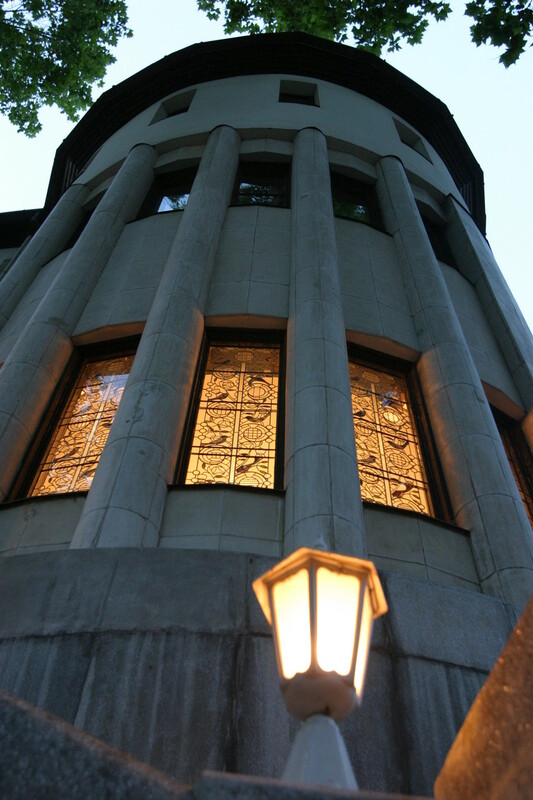 Finally in 1995 the regular exhibition of the Hungarian Customs and finance Guard opened in an artistically significant building, the Schiffer Mansion. 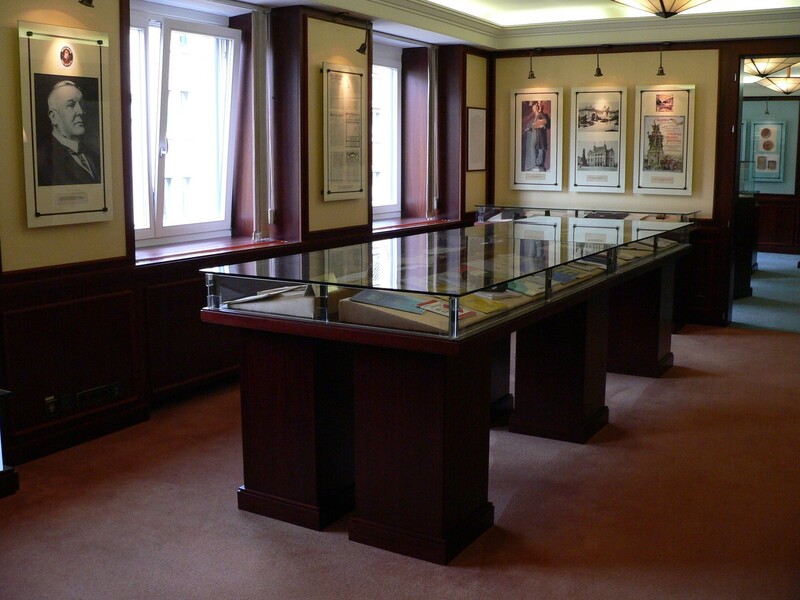 Besides the regular exhibition in Budapest, there are other exhibition spaces in the country. The museum has been a member of the Society of the International Association of Museums of Customs since 1996. 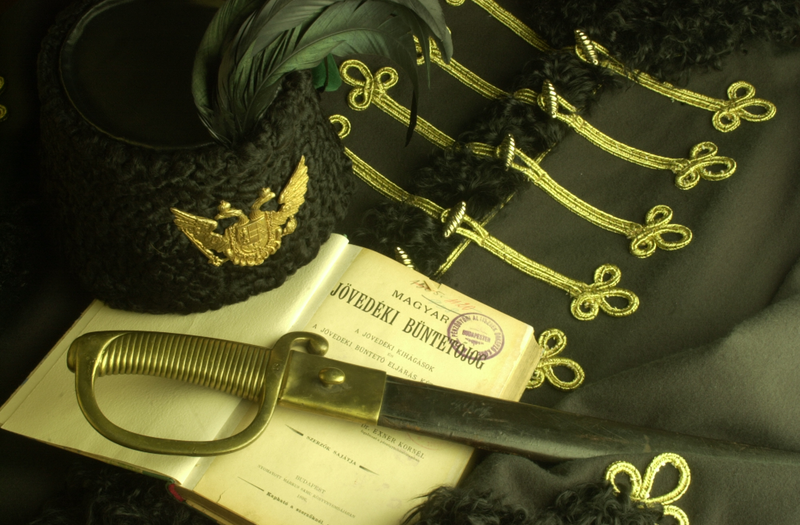 The Collection of the Hungarian Tax history created in 2008, gives an overview from the Hungarian Tax-history.